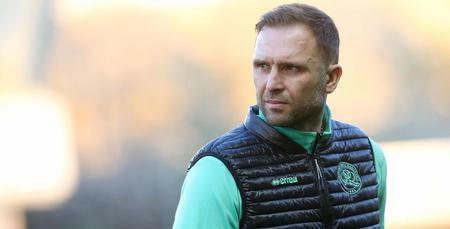 JOHN Eustace hailed his players’ togetherness following their stunning 4-0 win over Swansea City on Saturday afternoon, labelling them “different class”. 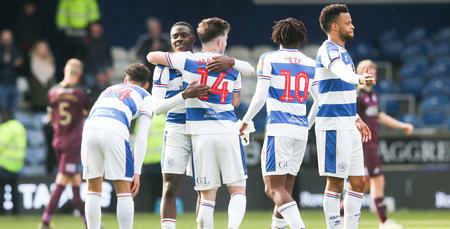 A brace from Tomer Hemed and goals from Darnell Furlong and Massimo Luongo guided the R’s to their biggest win of the season over a Swans team who were looking for their fourth win in a row. 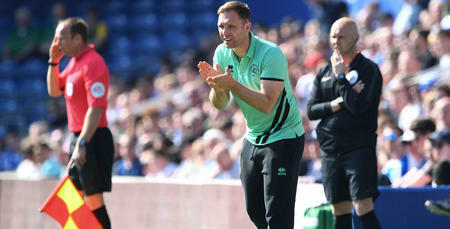 “It was very pleasing,” a relaxed Eustace told www.qpr.co.uk. 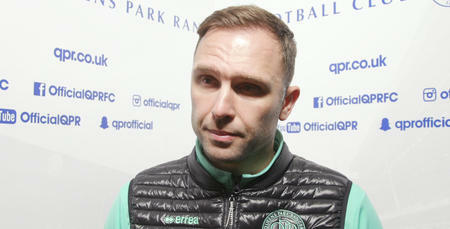 “The way the lads went about their business was different class. They followed on from Wednesday’s draw at Millwall, and the boys that came in were fantastic. The result sees QPR move eight points clear of the relegation zone with four games remaining, but Eustace insists their battle to avoid the drop isn’t over just yet. “We are still in a fight,” he said. 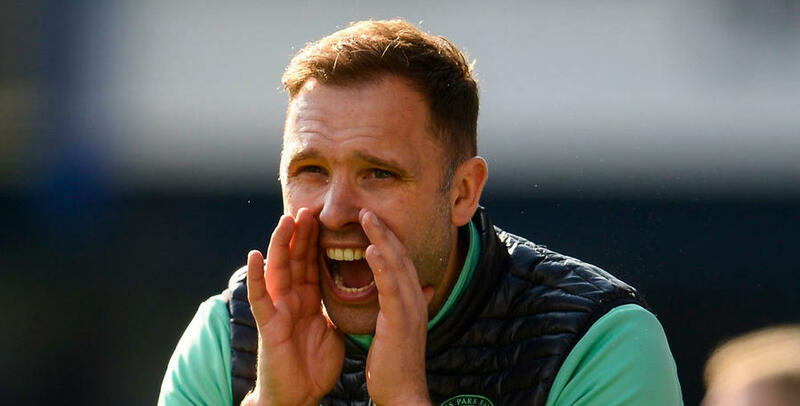 “When I took over I said that we had seven big games. We had a poor start at Norwich but to finish the week off like we did today was fantastic. Asked about his own future as the search for Steve McClaren’s replacement continues, Eustace said: “Les asked me to help out for as long as it takes. You can see the togetherness was there today from the start.